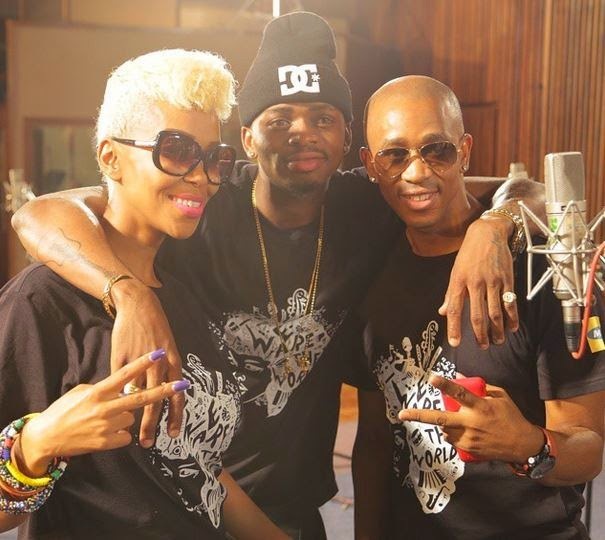 Diamond represents Tanzania in Africa against Ebola song "We are the World"
Actually this is one of the biggest collaborations that Africa has ever seen with stars like Diamond Platnumz, Mafikizolo, Dr. Sid, Don Jazzy, Banky W, Tiwa Savage, Praiz, Di’Ja, Reekado Banks, Iceberg Slim, D’Prince, Iyanya, Mosa, Sean Tizzle and many more. 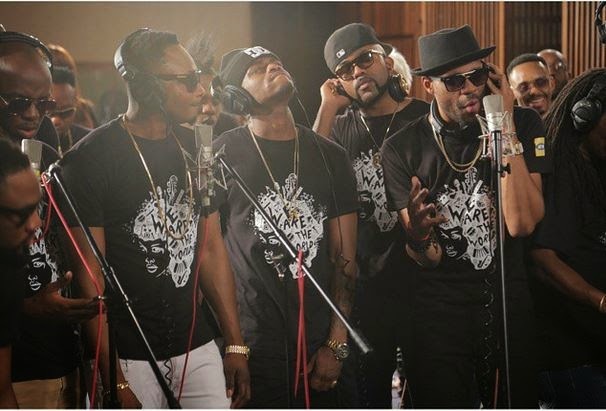 Africa against Ebola song "We are the World" is new version of Quincy Jones’ ‘We Are the World’ (originally written by Michael Jackson and Lionel Richie) just like Wyclef Jean did a few years ago with the same version for Haiti. 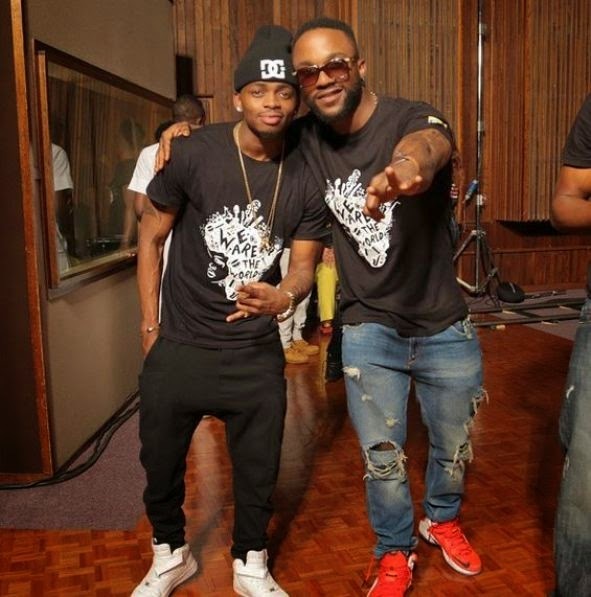 A video will also be released for the song. 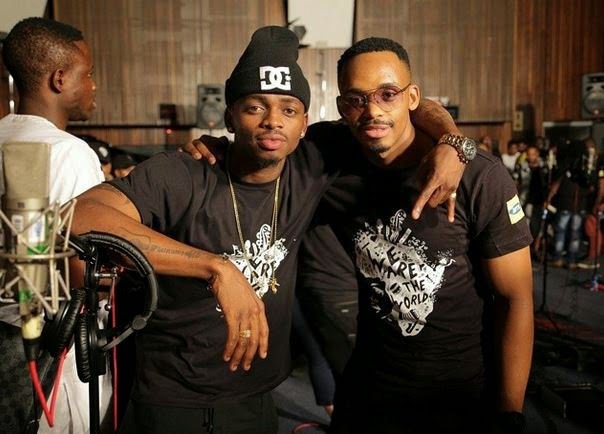 BongoToday.com - Entertainment and Lifestyle : Diamond represents Tanzania in Africa against Ebola song "We are the World"